We are a authorized warranty service center for all the top brands listed below, and we pride ourselves in the quality of our repairs. If you have a tool in need of repair bring it in and let us diagnose it. 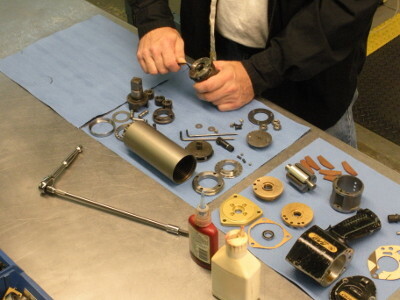 We fix a variety of tools, from pneumatic to electric. Come in so we can help you get back to work.